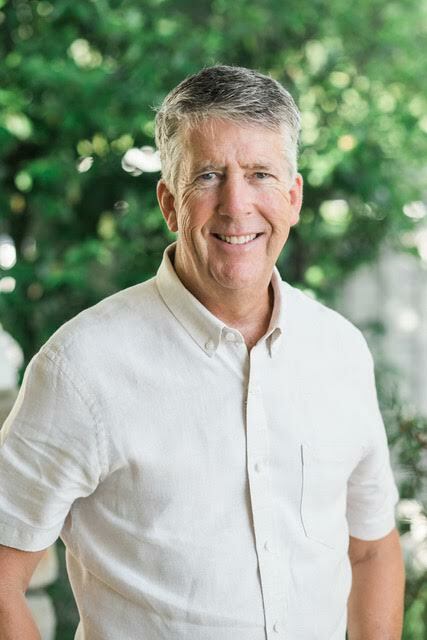 Phil Boyte is the founder of Learning For Living, Inc., an organization that empowers school administrators, teachers and student leaders to create optimal school culture. Learning For Living was established in 1984 from Phil’s vision for building communities of care on campuses around the continent. Phil is passionate about creating beneficial school culture. He has spoken to thousands of schools across North America, empowering both students and educators to transform their campus’ climate. Phil’s dynamic and transformative message to students and teachers enhances the quality of life for each individual, school and community. As a motivational speaker, keynote, consultant, husband, father, and friend, Phil aims to be a force of enthusiasm and encouragement in the world. In his keynote, Phil will help attendees understand their role in creating great culture, he will share inspirational stories and he will provide ideas that can be used immediately after the conference, no matter one’s role in education. Through her riveting presentation about Human Transplantation, Dr. Linda Cendales will share how her willingness to take risks and make changes in her life resulted in a new specialty that has forever impacted the field of medicine. 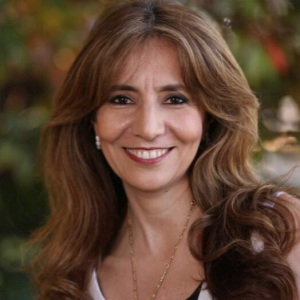 Linda is an Associate Professor of Surgery, a Duke Health Scholar, and the Director of the Vascularized Composite Allotransplantation (VCA) program at Duke University Medical Center. Trained in hand surgery, microsurgery and transplant surgery, she helped organize and was a part of the team that performed the first and second hand transplants in the United States. She was the first surgeon accepted into the Transplant Surgery and Immunobiology Fellowship at the National Institutes of Health (NIH), and while there, she published her own model of VCA in non-human primates. Establishing VCA programs at both Emory University and Duke University, Dr. Cendales led multidisciplinary teams at each school to perform Georgia’s first hand transplant in 2011, and North Carolina’s first in 2016. Luke Dollar, a National Geographic Explorer and wildlife biologist, has more than 20 years of experience coordinating conservation, research and development programs, during which he has logged more than nine of the past 25 years in the field. His scientific research focuses on the conservation ecology of carnivores – ranging from big cats such as lions, leopards and the Florida Panther, to Madagascar’s largest carnivore, the fosa (Cryptoprocta ferox). More than 50 percent of his overall efforts are concentrated on grassroots education and sustainable employment programs for local people sharing space with Africa’s predators. Luke’s efforts have not only yielded a trove of data on carnivore biology and behavior, but his programs have led to the development of scholastic and sustainable business programs benefiting thousands of local subsistence farmers and their children. 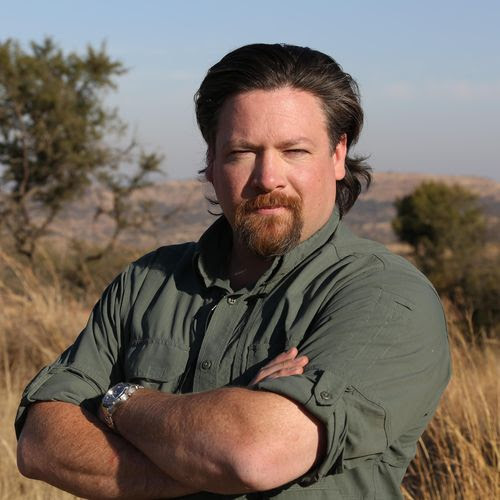 Luke served as program director of National Geographic’s Big Cats Initiative from 2009 to 2017 and is currently the Bashore Distinguished Professor and Chair of the Department of Environment and Sustainability at Catawba College. He also serves as an Adjunct Professor of the Environment at Duke University.